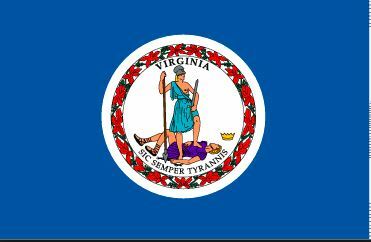 Every year in Virginia is an election year. 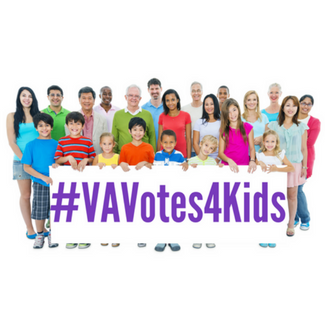 During each election cycle, Voices helps communicate to the general public where candidates stand on children’s issues. To maintain our nonprofit and nonpartisan status, we always engage with all candidates in the field and share information in the candidates’ own words. Voices does not endorse candidates. Request hard copies of our 2017 Election Guide here!